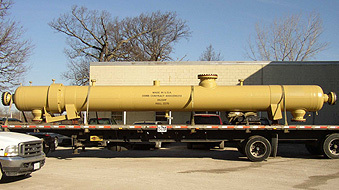 SHELL AND TUBE LNG VAPORIZERS (STV) - Chicago Power & Process, Inc.
Chicago Power & Process, Inc. (CPP) is an internationally recognized supplier of Shell & Tube LNG Vaporizers (STV) for the Liquefied Natural Gas (LNG) Industry. 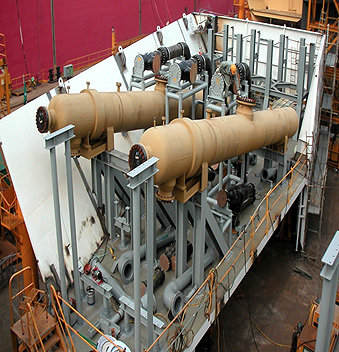 With an extensive list of national and international customers with projects dating back to 1974, CPP can proudly provide world-class Shell & Tube LNG Vaporizers backed by experience. 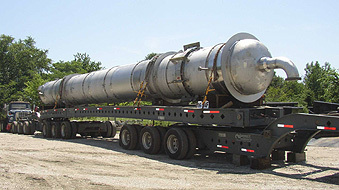 CPP’s proprietary heat transfer technology has proven successful in 250+ LNG vaporizers at 40+ locations. 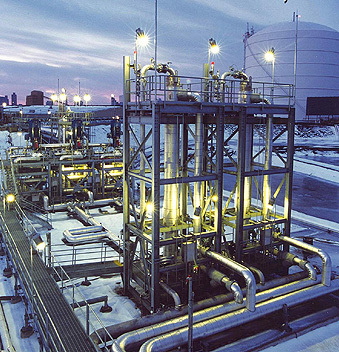 Proprietary design features for LNG distribution and thermal performance. 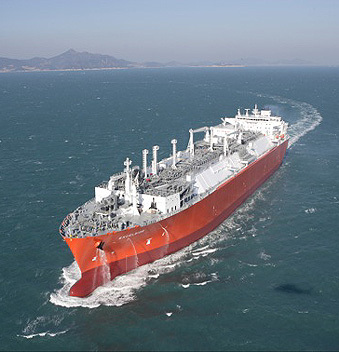 Third Party review by the American Bureau of Shipping (ABS), Bureau Veritas (BV), Det Norske Veritas (DNV), and others. ©2019 Chicago Power & Process, Inc. All Rights Reserved. 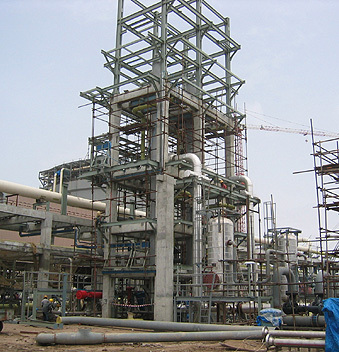 Industrial Sales Representatives Specializing in Heat Exchangers and Process Equipment Applications.